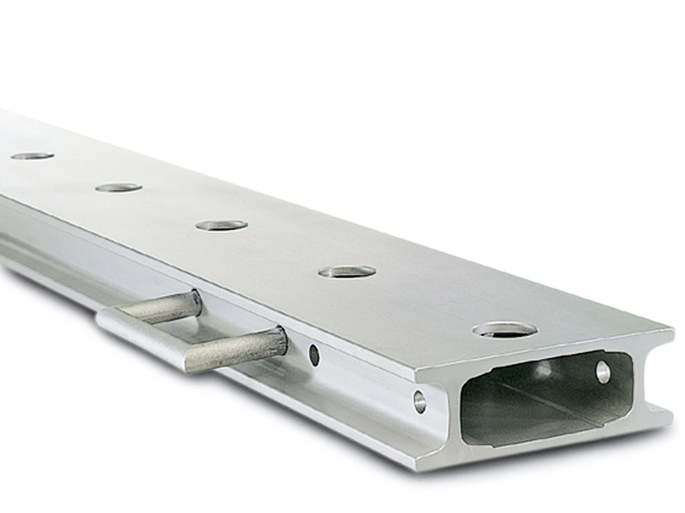 The bridges are hollow extruded sections of high-strength light-metal alloy. 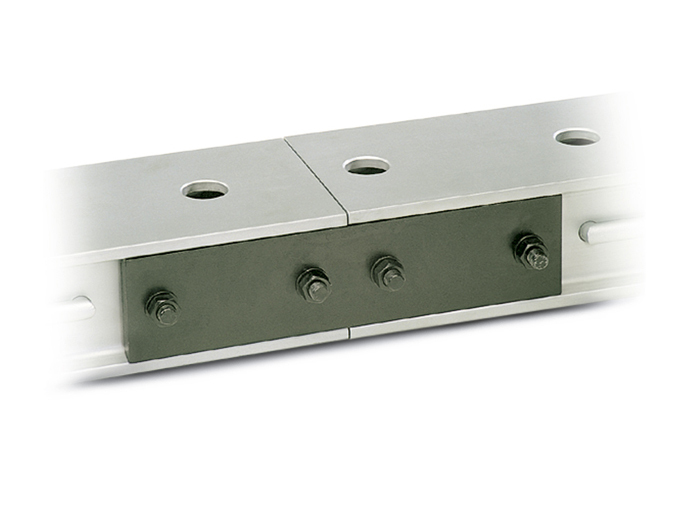 All bridges can be coupled together and are equipped with four retractable handles. The upper side has drilled holes to accommodate the countersupport. 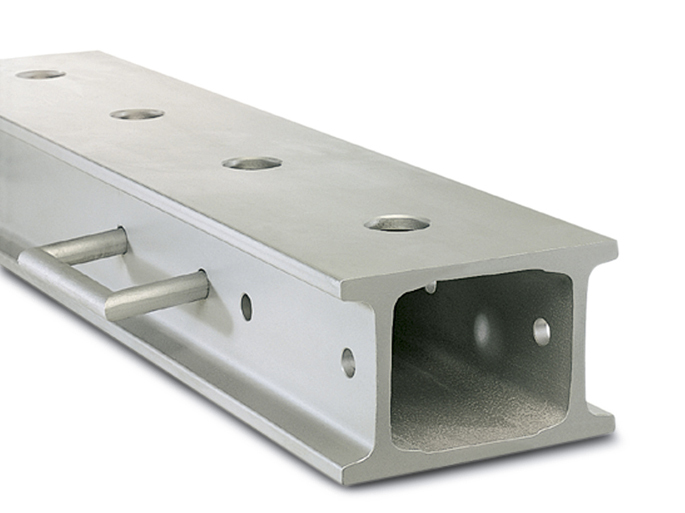 The bridge coupling is used for joining together two rerailing bridges.